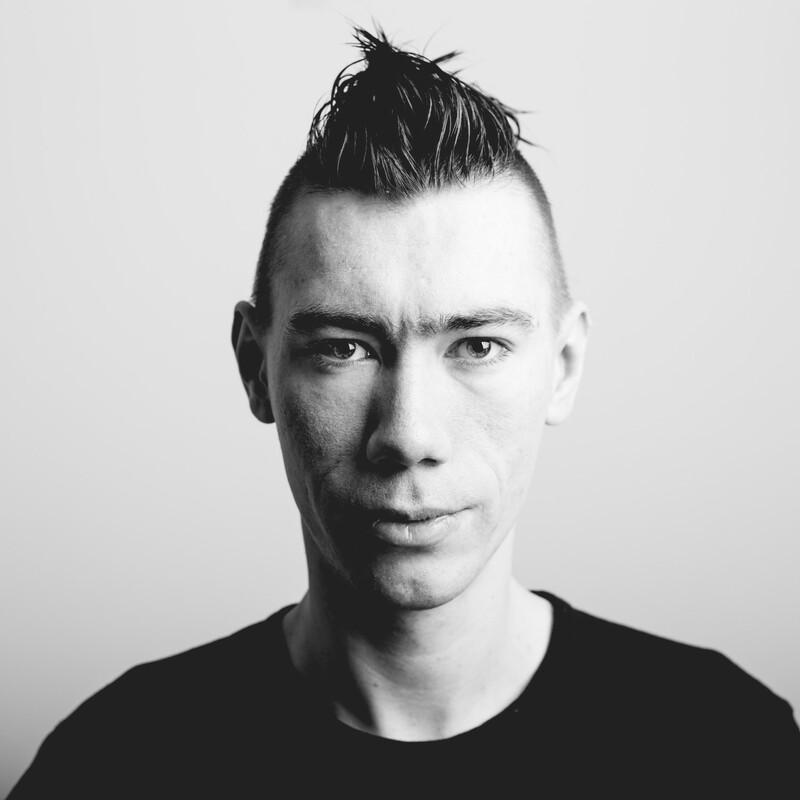 In this post I’ll go over CSS frameworks that I consider the best for different purposes. We’ll cover feature rich frameworks like bootstrap, but also look into some of the smaller and more light weight contenders. What’s the best CSS framework is hard to answer, but what the best framework for you is, is a easier to answer when you know more than one. I work with Frontend or CSS every second day, so I have tried out all of the below. 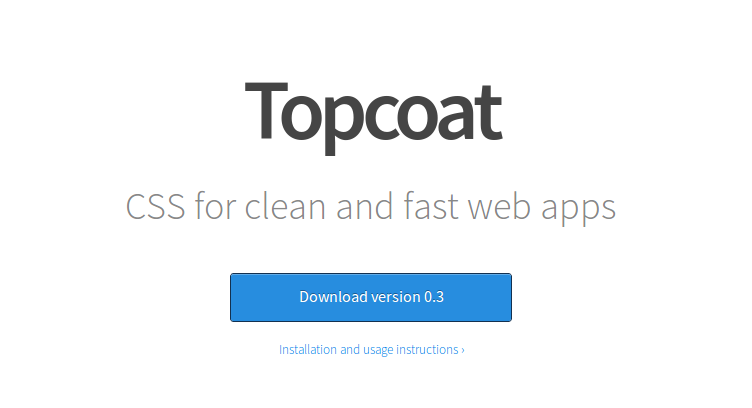 Adobe Topcoat is a young css framework, focussed on building (web) apps. I’m putting the web in paranthesis, because it’s what seems to be used in the Adobe Edge Tools, which are stand alone applications, like the brackets editor, to be found at brackets.io.